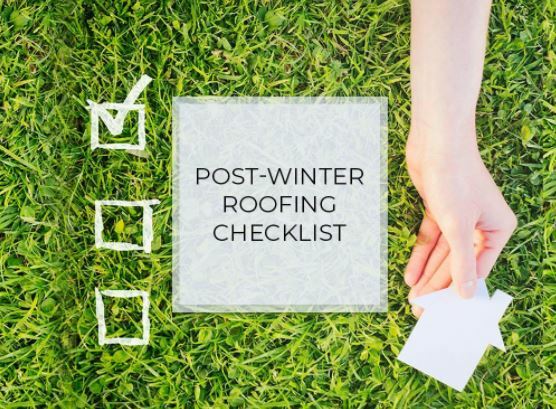 In winter, your roofing system has been bombarded with ice, snow and wind. This can lead to severe or hidden damage that demands immediate repair. The fast-approaching spring, however, is a great time to deal with the issues acquired in the previous season. Rogers Roofing, one of the leading roofing companies, discusses the key areas to focus on when doing roof maintenance. While you can look for any sign of roof damage from a safe location or by using a pair of binoculars, the system still needs a close-up inspection. You can’t afford to miss even the slightest issue since it is your home’s primary defense against the harsh elements. Hiring a licensed roofer to examine the area can help you deal with any damage that winter has caused. Once you have sealed the deal with your roofing contractor, they will conduct a thorough inspection to catch any damage. They will look for any broken shingles, cracked and worn rubber around vent pipes and bare spots due to missing granules. In addition to the shingle materials, your roofer will also inspect other components that directly affect the health of the system. For instance, a clogged gutter has an impact on the roof’s longevity. Water accumulating in these channels plus collected leaves and other debris can hasten the roofing system’s decay. Any roof damage or leak should be addressed only by the pros. That’s because they can handle the task with the proper tools and equipment, eliminating safety risks. Rogers Roofing, the trusted roofer in the area, offers excellent roofing services that meet the high standards of the industry. Call us today at (219) 228-8210 in Indiana or (773) 492-2270 in Illinois. We serve different areas in Northwest Indiana, including Schererville and other nearby locations in Chicago.